Editors' pick: Originally published Nov. 21. Before making your holiday travel plans, check out which airports will allow you to sail through with ease or experience tedious gridlock. ThePointsGuy recently rated the country's 30 busiest airports based on flight delays, cancellations, average security wait times, distance from the city center, public transit options, bars/restaurants, lounges, WiFi costs and parking rates. Data was compiled from the Federal Aviation Administration, the Bureau of Transportation Statistics, J.D. Power, Google Maps, iFly.com and the airports' official websites and James Cury, editorial director for ThePointsGuy, says it was important to gather data via raw data versus surveys. ""This is the first year doing the report and we looked solely at data rather than asking people what they liked or didn't like," he says. Research found parking on-site presents a wide range when it comes to expense. "Parking rates ranged from $7 to $30 taking into consideration on-site parking," Cury says. "We also wanted to see how long it took travelers to get to the airport and how accessible it was through public transportation." Ranked at the top included Phoenix Sky Harbor International and San Diego International, while the bottom was comprised mainly of airports in New York such as John F. Kennedy and LaGuardia. 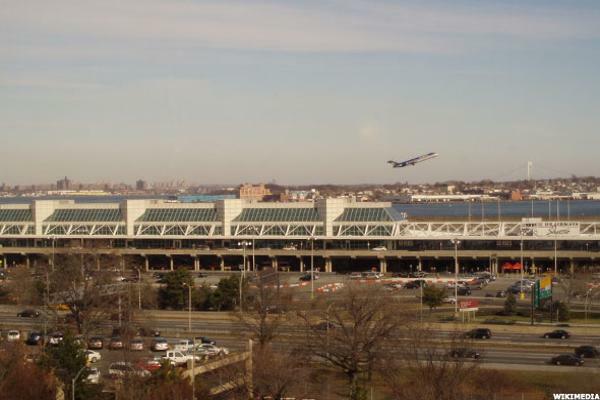 "The takeaway is that New York airports aren't doing a great job, so travelers should realize they can consider alternatives such as flying into Philadelphia and driving if that's an option for you," Cury says. Philadelphia International airport ranked No. 7 on ThePointsGuy's list. 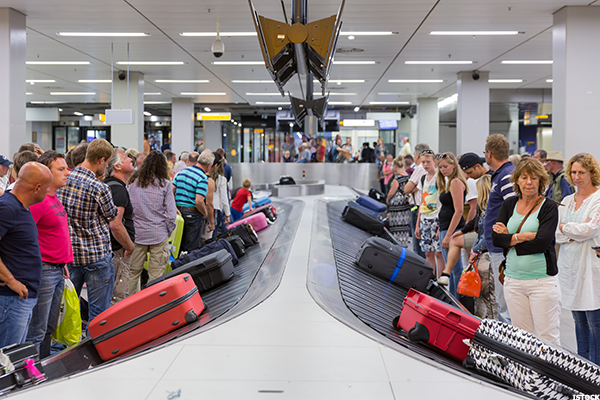 "West Coast airports did better in our study, part of the on time flights and lower rates of cancellation may have something to do with the weather but not always," he says. The bottom five on the list of 30 airports tend to have the worst timeliness scores--flight delays, cancellations, and security wait times, Cury says. 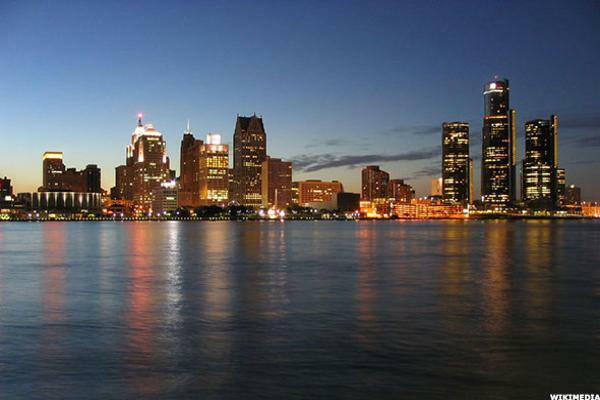 Despite upgrades, including shopping and restaurant amenities, plus no significant flight delays or cancelations, Detroit Metro continues to struggle due to a lack of public transportation and travel time to the airport. ThePointsGuy tracked a 100-minute commute from the city's center to Detroit Metro, which contributed toward sinking it to number 26. 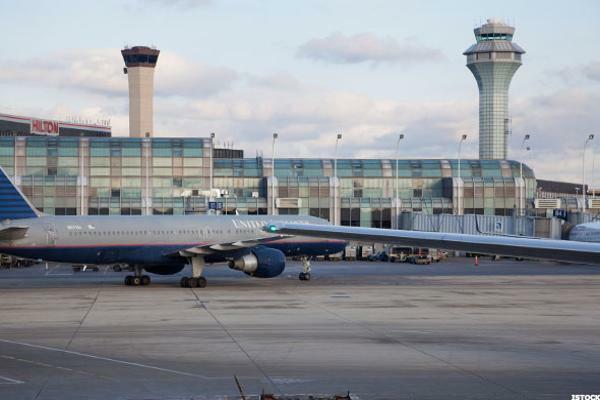 Chicago O'Hare is plagued by both flight delays and cancelations, plus travelers should add more time for their security check as this airport has slower than average wait times. Adding insult to injury, hundreds of workers voted to strike on the eve of the Thanksgiving holiday, according to the Associated Press. 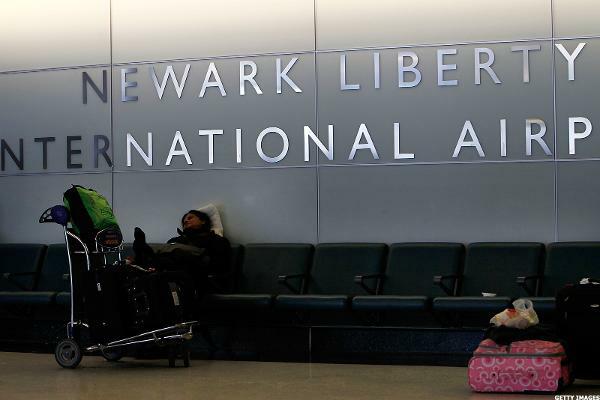 Newark hits all the low points with regard to flight delays and canceled flights, only second to New York's LaGuardia. Travelers can also expect to wait a little longer in the security checkpoint lines; however Carlos Lopez, a frequent visitor to Newark sees a number of advantages to this airport. "It's not as crowded and easy to get in and out of," he says. If long security checkpoint wait times make your skin crawl, then John F. Kennedy (JFK) is the airport to avoid. JFK is considered to have the longest time spent in the security checkpoint line and flight delays are commonplace. However Carlos Lopez's wife, Dorene, finds JFK to be amenable, but with one major drawback. "The last time I was in New York I timed how long it took to travel into Manhattan from JFK and it takes 20 minutes longer to get into the city," she says. "LaGuardia seems to be closer if you are heading into the city." Despite being closer to Manhattan, LaGuardia has the most flight delays and cancellations of all the airports ThePointsGuy surveyed. 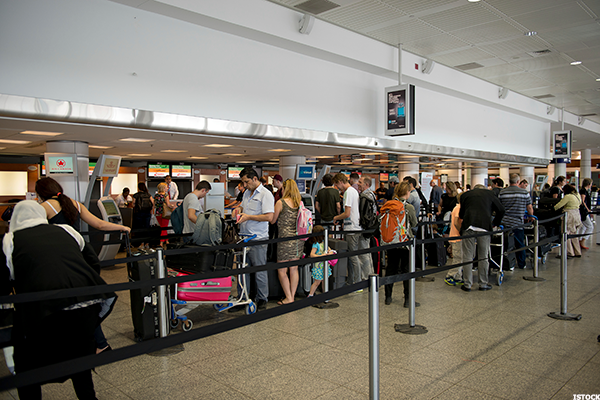 Only 73% of flights arriving and departing from the airport are on-time, according to the Global Gateway Alliance organization. This airport also has higher than average parking rates at $29 per day, along with the second longest drive time to and from the airport.